Lizzie’s work has been recognised on both sides of the Atlantic. 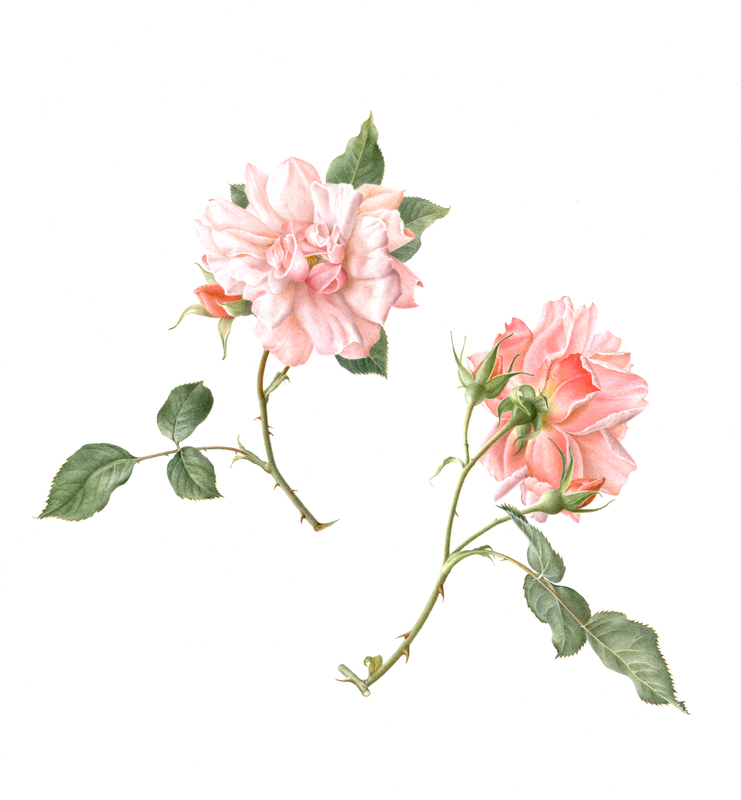 She is proud to have been honoured by the Royal Horticultural Society, The Society of Botanical Artists and the American Society of Botanical Artists amongst others. Best in Show, ASBA/New York Horticultural Society, 2016. Highly Commended, ASBA/New York Horticultural Society, 2012. Best in Show, ASBA/New York Horticultural Society, 2011. Jurors’ Award of Excellence, Blossom – Art of Flowers, Susan K Black Foundation and Houston Museum of Natural Sciences, 2007. Mary Mendum Memorial Medal for Excellence, 2006. Royal Caledonian Horticultural Society Gold Medal, 2006. Royal Horticultural Society Gold Medal 2000, 2002 and 2004. Diane Bouchier Award for Excellence (ASBA), 2004. Best in Show, ASBA/New York Horticultural Society, 2003.